Remember Kumoya, the multi-themed cafe that features different adorable characters such as Care Bears and the more recent My Little Pony? 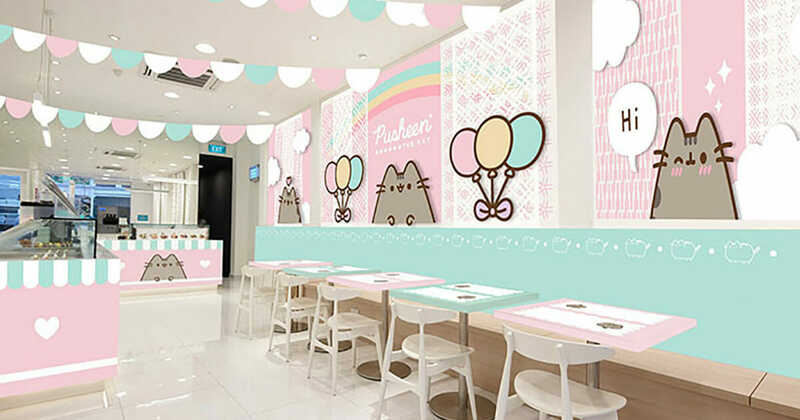 Come early January, Kumoya Singapore will become the world’s first Pusheen Cafe! That’s right, it will be based on the feline webcomic sensation that has now taken over the internet as emoji and stickers on popular messaging apps. Besides having a playful interior filled with Pusheen the cat, everything on the menu will be designed around it as well. 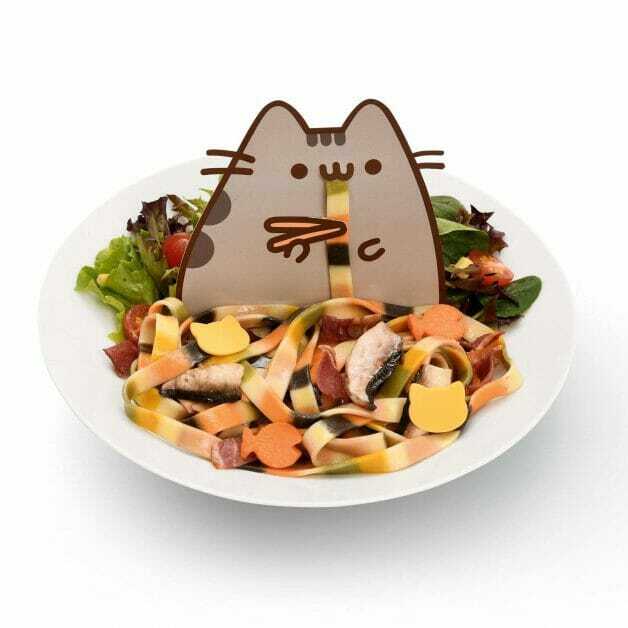 Here are some photos of the food that will be available such as this pasta dish featuring Pusheen slurping it up. 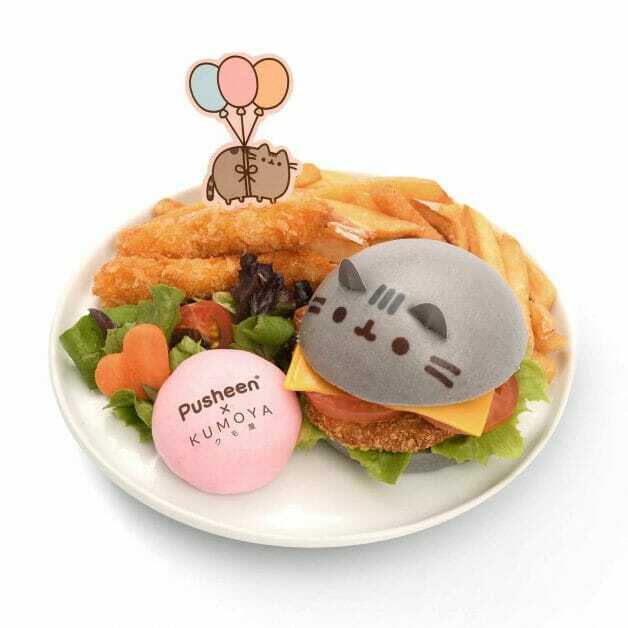 Or this Ebi Burger with a Pusheen bun on top which is just too adorable to gobble it down. 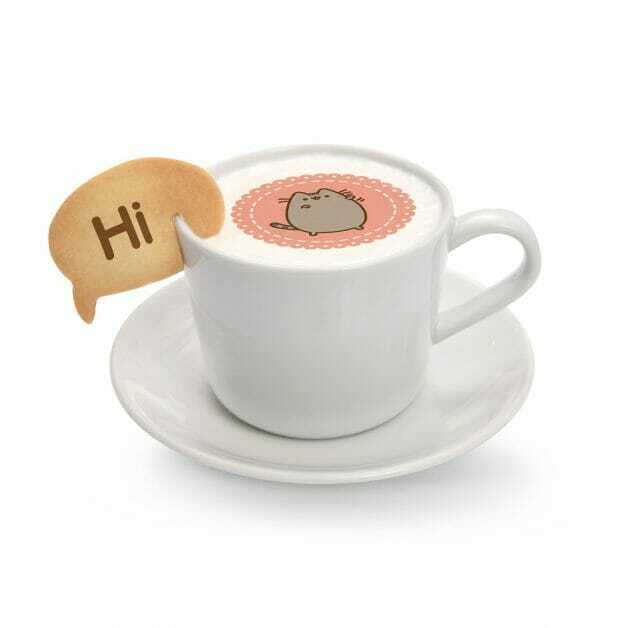 And a latte with what seems like edible Pusheen cartoon art with chat bubble cookie. Chances are there will be exclusive Pusheen merchandise as well. 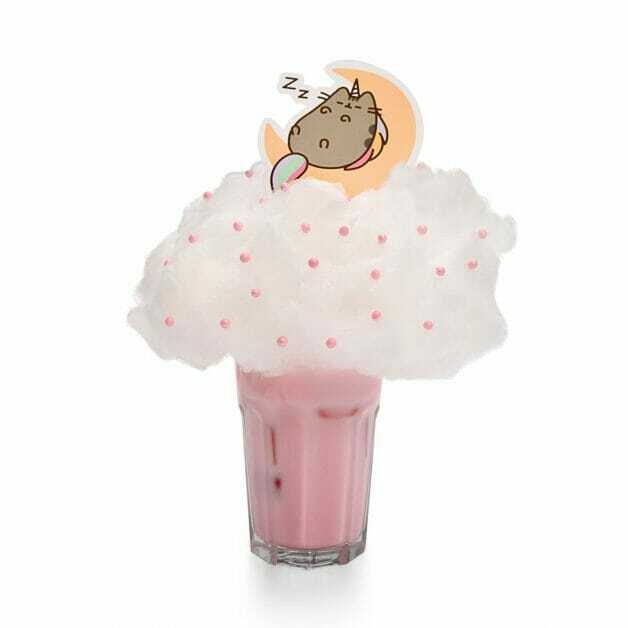 Similar to Kumoya previous themes, Pusheen Cafe will only be around till the end of March 2019. 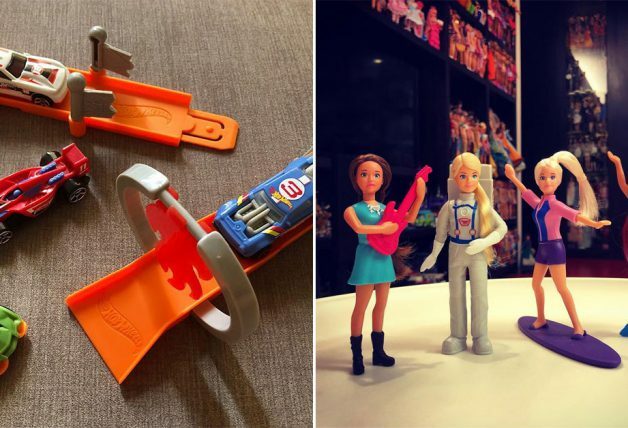 H/T: All photos from Kumoya Singapore.